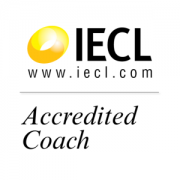 If you are interested in either personal or organisational coaching, please contact us for more information. Safe Work Australia has released a report on ‘Attitudes towards risk taking and rule breaking in Australian workplaces’. It was identified that 15% percent of workers and 11% of sole traders agreed that they accept risk taking and rule breaking at work. One might think that this calls for an increase in regulation and for more resources to be thrown at the perceived problem, but Deloitte’s recent ‘Unleashing productivity’ report proffers an interesting angle. 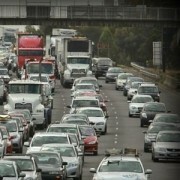 The report suggests that Australians impose too many rules and regulations on themselves, resulting in lower productivity. 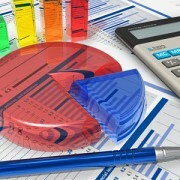 Deloitte suggests that organisations are not adequately weighing up the costs and benefits of introducing new rules and that government and business alike set rules that are too prescriptive, overreact to crises, let rules overlap, don’t listen to those most affected, and don’t go back later to check how well – or how badly – their rules are working. Cleanse: Slash the stupidity – ask staff to list the dumbest things they are required to do as a result of the business’s own rules, then stop doing them. Challenge: Businesses should stop asking “What could go wrong?” and focus on “What must go right?”, then challenge their rules in that light.What are their rules really trying to achieve, could they be improved and are they cost-effective? If not, there may be more to dump. This sentiment is reinforced by Hollnagel’s Safety I to Safety II initiatives. Create: Foster a culture focused on performance rather than compliance, and ensure the organisation’s rule-makers are aligned to its business goals. Change: Businesses and others should change the way they set new rules and audit old ones to better link rules with strategy and risk appetite. Capitalise: Make the most of these changes to realise the business’s full potential. As Australians, we need to rethink the way we work to ensure that we are as productive as possible and that we alleviate the pressures that lead to risky behaviour. 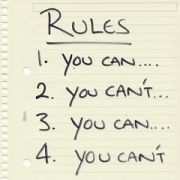 This includes assessing the rules themselves to ensure they are measured and appropriate. Poor and/or non-existent procedures in the design teams drafting as-built, internal and external review processes. 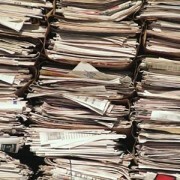 Project records had been stored in various different places, formats and structures. Other crucial controlled documents and key project documentation had been stored between a number of systems shared drives, flash drives, personal drives or not scanned in at all with no formal process for managing it. Some designs had been submitted through the document management system, but the as-built design process had not been considered fully or at all. The work had not been planned end-to-end to ensure that the 1000’s of documents to be submitted into the process would be completed through all 3 phases of the clients checking process in the required time frame. With 6 months before practical completion, the realisation was that the team would need to hold on to 10 to 15 extra engineers until all designs, as-builts, redline drawings and required document control processes had been lodged through all of the phases and verification processes. As demonstrated in the graph below, the plan to meet early completion would not to be met. The target to reduce resources and cost for early completion was not on course and the below graph shows that, based on the demobilisation plan, the project was over spending by $100K+ every month. The Systemix improvement team worked with the stream leads on the project to turn around their document management processes, ensure targets would be met and to bring down the project costs and resource requirements as soon as possible, ensuring early exit from the project. We interviewed key members of the team, completed an online survey to determine key risks, completed a gap analysis and then set about building suitable solutions. Set effective priorities – e.g. specific streams had not even submitted phase one drawings into the system. Defining a clear set of stream priorities broken down week by week made the tasks more manageable and therefore significantly reduced turnaround times. Complement and strengthen the planning and goal setting processes of exactly which drawings needed to be sped up, by whom and at which point. Ensuring stream lead, team member, personal and organisational accountability of the 4-5 different major organisations involved in the project. Benchmarking for continuous improvement – using simple S curve dashboards to keep close track of planned versus actual submissions, with the project director closely involved. Improving internal and external communication between all parties and ensuring there were no more excuses and that the plan would be met. Fostering bottom up, project wide innovation to speed up the processing. We used a browser based Dashboard presenting various levels of metrics, aggregated and summarised from base drawing register data across the key streams. The dashboard had single click, drill-down capability for all elements, through to detailed data levels. Visualisation was incorporated at all aggregation levels in the form of charts and graphics designed to display trends and highlight problems at a glance. Detailed data was formatted as appropriate to highlight key areas e.g. items that are critical, late, still in review etc. We were able to pull the project back on track to meet early completion. This had a significant result on the total spend of the project by pulling document management back in line with the demobilisation plans, which allowed for staff to be demobilised as planned and greatly reducing project costs. Contact Systemix today to participate in our 42 point Document Control health check: make sure that you meet all of your project deadlines and that your clients are satisfied with your project close out process. We have recently been working with the Transurban Western Distributor team to support the project alignment and integration process. This ground-breaking project is an exciting development in the network and we are delighted to be a part of it. We are delighted to introduce Robin Miles as an Associate Director of Systemix. Robin joined us in 2014 and has established his place as a governing member of the team through the successful delivery of a number of high profile projects. Robin has 15 years of experience in the visionary leadership of teams and has excelled in collaboration and relationship development. 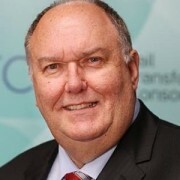 His background has been in infrastructure projects, having worked previously in the UK before migrating to Australia, he continued in executive management roles for VicRoads and AECOM as Director Strategy and Development. Robin specialises as a strategist and high performance coach, working with individuals, teams, businesses and organisations to improve performance through strategic planning, business strategy, facilitation and coaching. 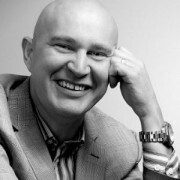 We are very excited to welcome Mark Betts to the Systemix team. Mark will make a very significant addition to our delivery of high-yield project and business performance solutions, bringing with him 35+ years’ experience from complex projects across business improvement, building and most recently major infrastructure delivery across many industries. A frequent stumbling block that we see in major project delivery is the divide between the works believed to have been completed per the schedule vs. what is actually happening on the ground. There is often a disparity between the plan and the reality, however identification and vocalisation of this misalignment rarely happens fast enough. The result is that, by the time the management is in a position to respond, significant ground has already been lost. One reason for this is that projects are not sufficiently skilled in the use of performance metrics to track and guide progress. 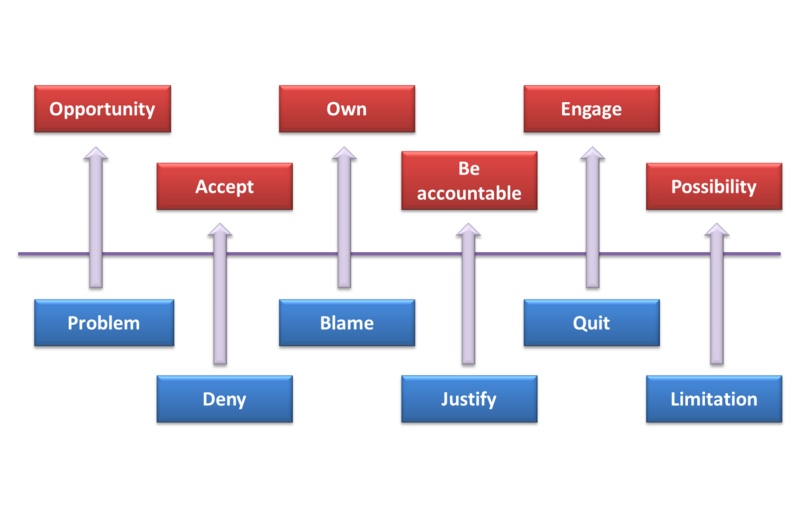 Despite most teams believing that they have a handle on metrics, the truth tends to be that while the process may exist, it is not effectively managed. With a tendency to utilise reactive “lag” rather than proactive “lead” indicators, the system is essentially rendered useless as it is seldom the case that senior management teams have access to real time metrics required for constructive decision making. 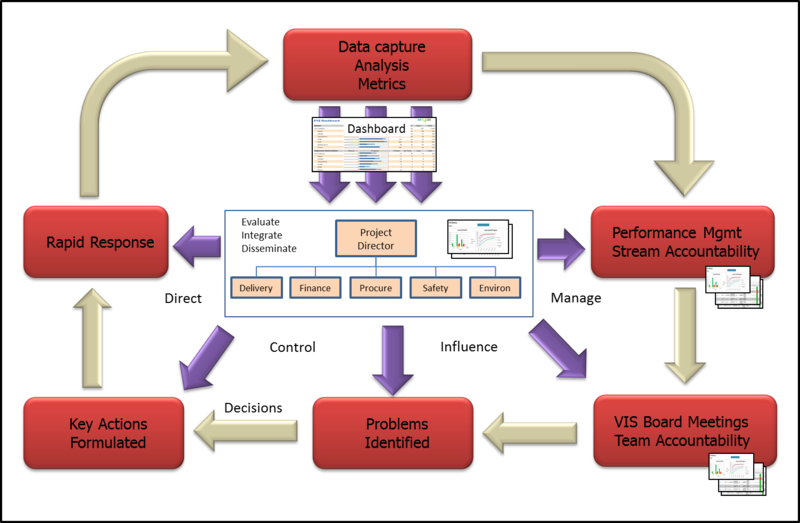 A solid Performance Measurement process based on a Dashboard model, builds predictability, improves decision making ability and gives clear and timely indication as to what is working and what is not. The philosophy that underlies the implementation of a robust metrics system for a project is “what gets measured – gets managed” and thus it is an invaluable asset for successful project delivery. How does Performance Measurement work? 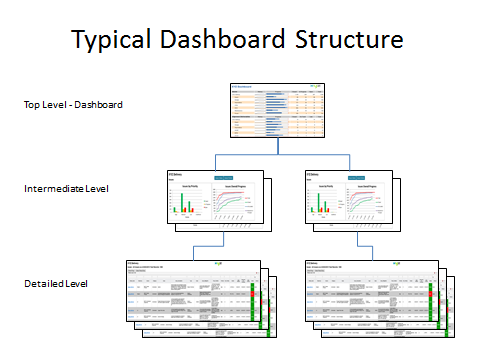 In practical terms, a Performance Measurement Dashboard based on existing project data, is the best platform for managing and reporting metrics across a project. An effective Dashboard enables disparate data from around the project to be drawn in, merged and consolidated to provide a top-down view of all key areas of the project in a simple, clean layout, with the ability to drill down to various layers of detail. The Dashboard is accessible across the project, easy to use and deployed on readily available, standard software and hardware. What are the benefits of a Performance Measurement and Dashboard process? 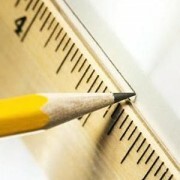 Is Performance Measurement for you? The Performance Measurement process is adaptable to any workplace and offers enormous value to any business or project committed enough to openly tackle its own weaknesses and embrace change. The way projects get results changes when a system like this is implemented. With a Performance Measurement Dashboard, all project personnel, from senior management to team members, have access to a holistic view of the project, with up to date information on how various aspects of it are progressing and what might need to change to keep it on course. As we approach 2015, we are reflecting on the many challenges and successes of the past year. Systemix has been fortunate to have worked with some of the most high profile projects, foremost organisations, dynamic proponents and accomplished alliances in the industry. We have welcomed a number of new partners, our team has grown and our expertise has widened and strengthened. We have embraced new systems and technology, adapted to a more virtual environment and experimented with the unknown. We have developed with the industry, tackled the arising issues and benefited from our learnings, the easy way and the hard way. Thank you to all of our clients for their ongoing custom and to all of our consultants for their hard work, commitment and dedication to excellence. 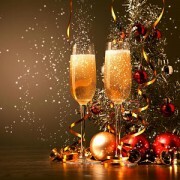 Wishing you all a Merry Christmas and a Happy New Year! Safety Excellence Partners will be sponsoring the 6th Annual NSW Major Projects Conference on the 26th and 27th of November. We invite you to visit our stand to talk about how we can support you in finding a smart, integrated and human-centric solution to your safety challenges and help position you for tomorrow’s opportunities. 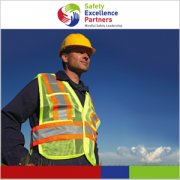 Safety Excellence Partners aspire to realise the vision of eliminating workplace injury and promoting well-being by working with clients to develop World-Class Safety Leaders and High Performance Safety Cultures. We marry the fundamentals with emerging philosophies and state of the art approaches in the OHS field to produce engaging, transformational programs which include training, coaching, consultation and facilitation. The Conference will bring together both government and private speakers involved in various key infrastructure projects around the state to provide an insight and update about the funding, status, timelines, opportunities and priorities of these vital projects. How will you play above the line today? http://www.systemix.com.au/wp-content/uploads/2014/10/drawing_straight_line_with_ruler_42-15534555_opt.jpg 300 300 Systemix Admin http://www.systemix.com.au/wp-content/uploads/2017/10/Systemix-Logo-300x95.png Systemix Admin2014-10-10 04:59:232015-04-27 06:30:43How will you play above the line today?